The label debuted in 2017 with designer Sebastian Masuda and a small team of ten. “The name ‘6-D Sebastian Masuda’ came from the sixth dimension, the six senses and also my firstborn brand, ‘6%DOKIDOKI’,” he said. 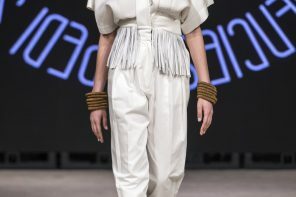 He developed a collection that conveys his message through fashion. 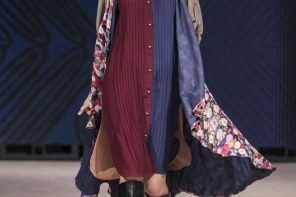 Masuda’s collection is showing at Vancouver Fashion Week is titled ‘Reboot the Kawaii’; he added that a highlight is the materials and colours used throughout. He explored the meaning of kawaii and what protects that part of their spirits. 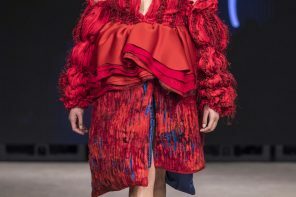 This is the first time the label is showing at Vancouver Fashion Week, the team hopes to make their international debut show a success, and to make it a pillar of future activities. Available only in Japan, 6-D Sebastian Masuda can be found on their online store and occasional pop-ups. Property Rights have been applied to Australian activewear chain, Lorna Jane in a bid to combat the rise of cheap replicas entering the market….